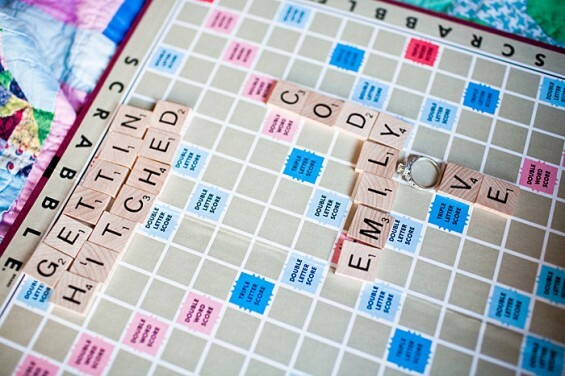 Emily word score 10… Cody word score 10… Love is 7… triple word score! 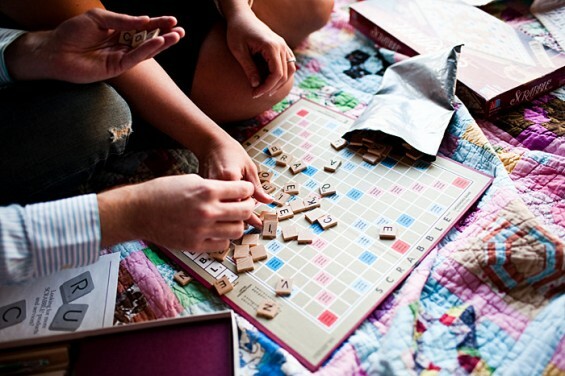 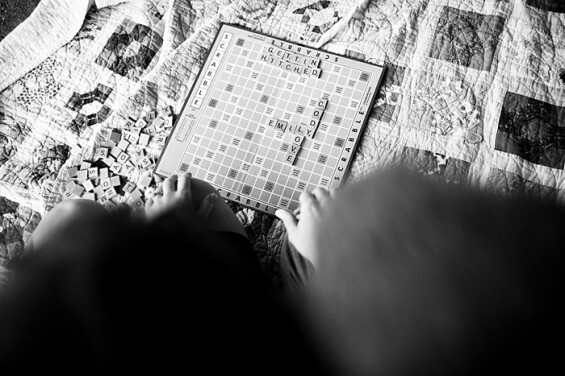 Emily and Cody spelled out their love for one another in the word lover’s favorite game of Scrabble. 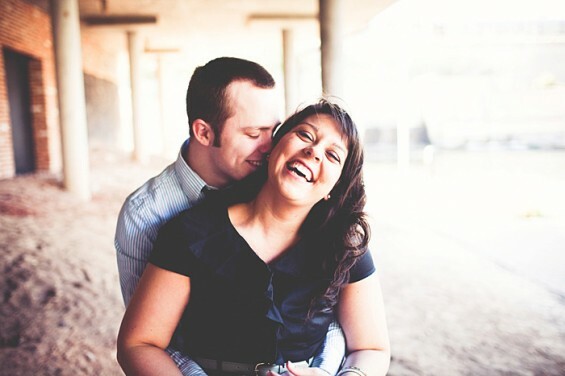 From spelled out words of love to the happiness in their eyes, their love for life and one another was all too easily captured by Justin from Justin Battenfield Photography. 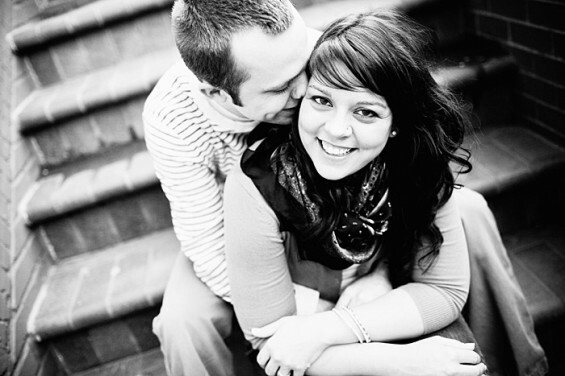 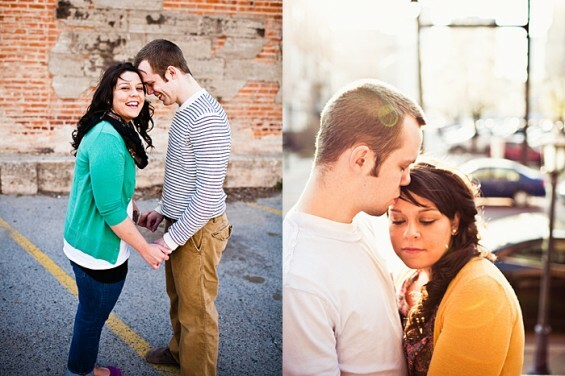 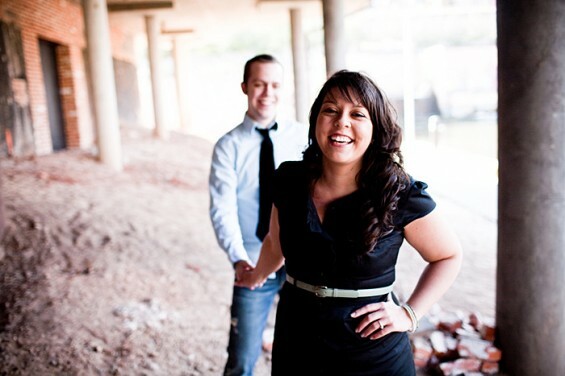 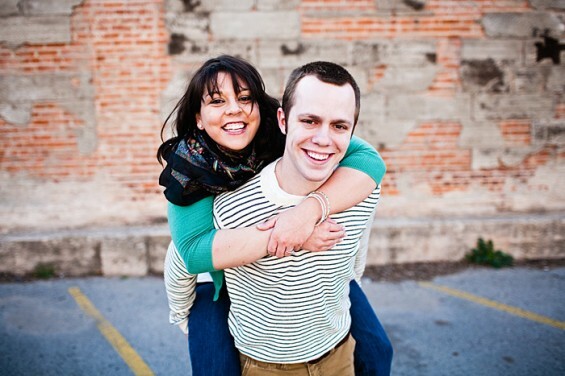 We wish Emily and Cody the best as they look forward to the future game of life together… forever. 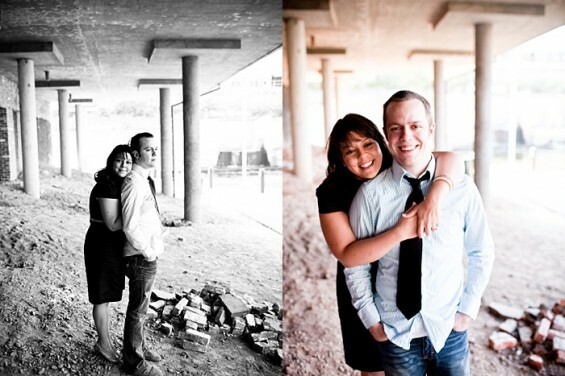 For more photos, check out Justin’s photography site http://www.justinbattenfield.com. 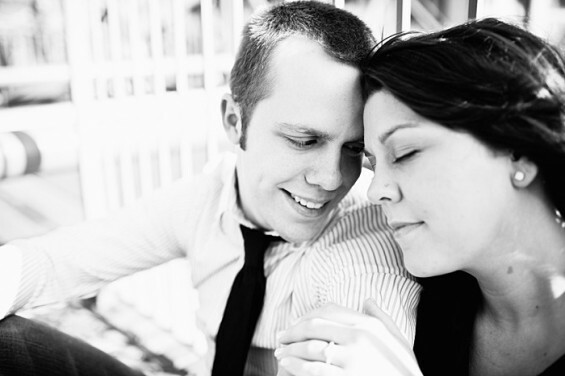 You can also view Justin Battenfield Photography’s listing in the Emmaline Bride Bridal Book.